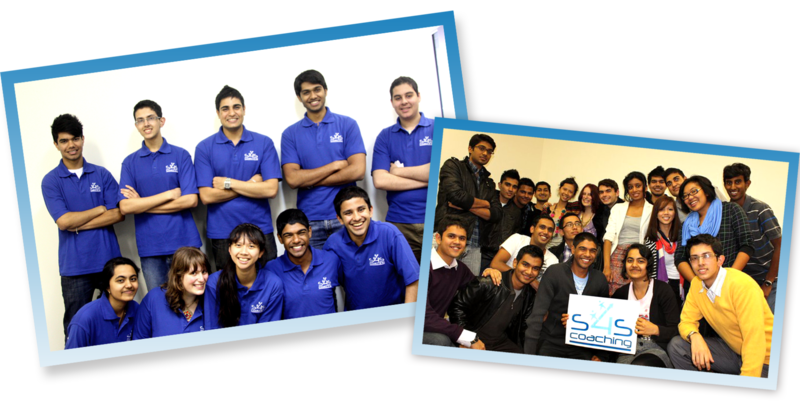 The team at S4S Coaching! Do you want a self satisfying and rewarding part time job as you complete Uni? Do you want a job in a fun, friendly and career development orientated business? Do you want to learn team building & work skills that are essential to any career? At S4S Coaching, we value our dedicated team of young, intelligent and results oriented minds and we are always on the look out for MORE young talents to help spread our passion for helping high school students achieve top results. So why not share your knowledge with others, gain new experiences, develop new skills and best of all, get paid for your efforts? S4S Coaching is a fast growing tutoring business and we are always looking for talented people to join our young and enthusiastic team.